Any chance there's someone on here in Nova Scotia that could use these? Bought them for my 2000 Base Boxster then sold my car and much later found these that I'd squirreled away and now don't need them. 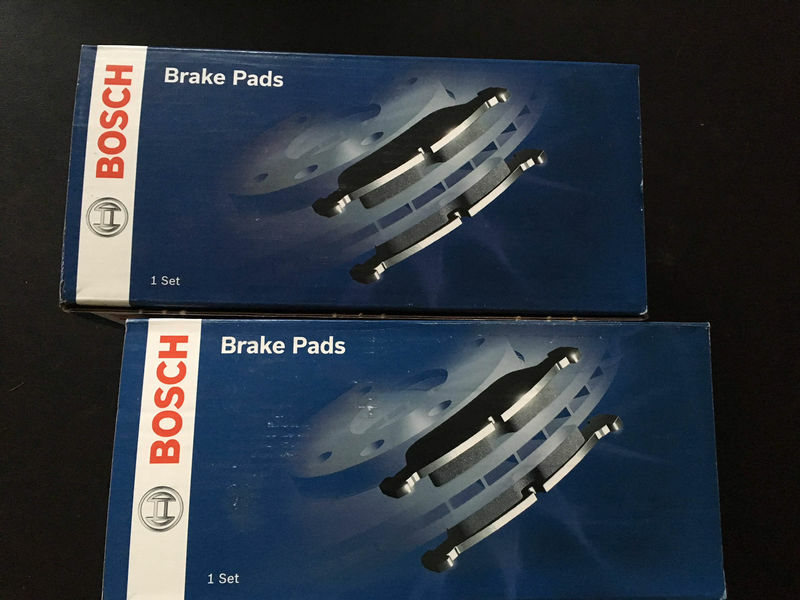 Bosch front and rear pads, $50.00 CDN plus shipping if necessary.